As an accomplished life-time learner, Lisa brings a very diverse and valuable set of skills to her clinical practice. She specializes in Cancer Rehabilitation and management of lymphedema, incorporating techniques of manual lymphatic drainage, compression garment assessment, post-surgical tissue release and exercise-based training. Her second area of physiotherapy specialization is in neurological rehabilitation, where she uses hands-on techniques to help patients achieve their highest level of functional mobility. Lisa’s professional designations extend beyond physiotherapy. Lisa is a practicing Registered Acupuncturist who applies a holistic approach to helping her clients reestablish balance and wellness in their lives, and is also a Certified Yoga instructor. Lisa has worked in a variety of specialized clinical settings including in-patient neurological and amputee rehabilitation, acute stroke and cardiac care, community care, and private practice. Lisa has special interest and advanced training in the areas of adult neurological rehabilitation, geriatric functional enhancement, and cancer rehabilitation. The breadth of her experience has instilled in her a strong advocacy for incorporating whole-person wellness and creativity as two fundamental pillars of effective rehabilitation programming. With her considerable experience, skill set, and a tenacious ability to get the job done, Lisa is an exceptional rehabilitation partner for her patients and their caregivers. 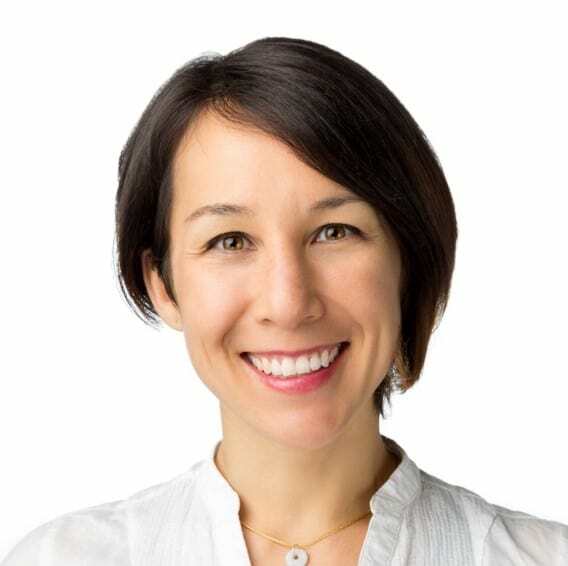 Lisa is committed to the continuous refinement of her clinical skills, and has completed advanced training including Bobath and Neuro-Developmental Treatment courses. Lisa is also Certified in Combined Decongestive Therapy, enabling her to treat patients with lymphedema. She has completed her Advanced level in Wellspring’s CancerSmart Rehab training, and is an excellent resource for her patients at any stage of their cancer rehabilitation. She skillfully works with her patients to achieve their own personal goals which may include regained strength, range of motion, tissue integrity, function and independence in their lives. Lisa completed a Masters of Science in Physical Therapy at the University of Toronto. When not at work, you can find her conditioning herself though kickboxing, practicing yoga, or exploring the city and all its culture by bicycle.